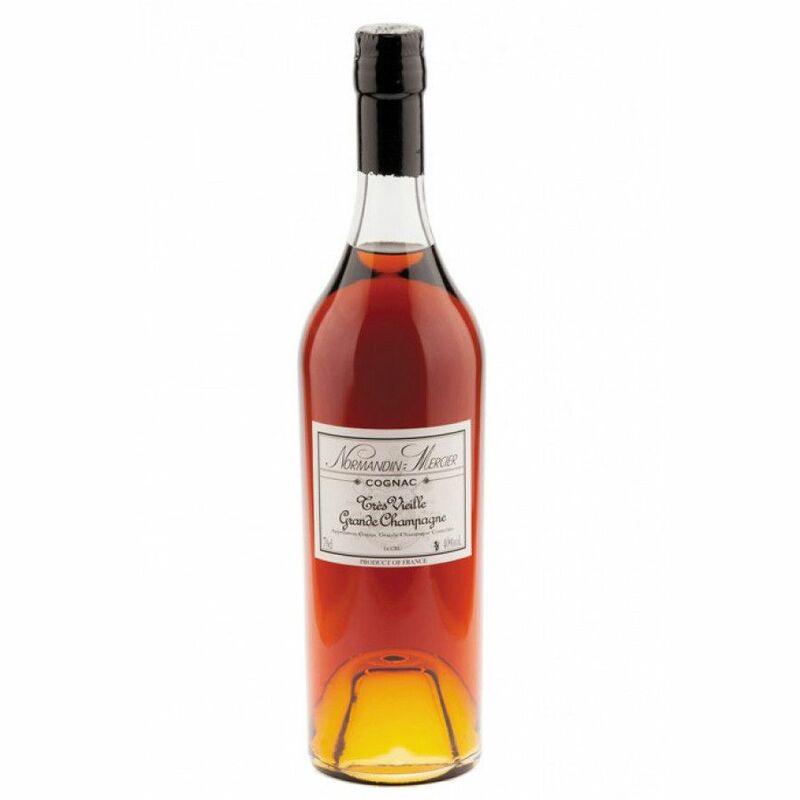 The Normandin Mercier Tres Viellie Grande Champagne Cognac is one of the flagship products of this wonderful old cognac house. A truly old Grande Champagne delight, this is a living witness to the founder of the house with over a century of aging deep within their cellars. Enjoy an explosion of aromas - both on the nose and on the palate, and lose yourself in the wickedly long finish. A cognac for the connoisseur - for those who delight on the journey such an old cognac exhibits to the senses - a masterpiece.